Nightingale Home Maintenance Inc provides property services for lawn care, outdoor services, renovations, as well as snow plowing and removal. Services are available throughout the city of Peterborough and Peterborough County. When you sign up for a service package from Nightingale Home Maintenance, you can expect to save up to 25% when compared to purchasing like services à la carte. At Nightingale Home Maintenance, quality service is always guaranteed! To schedule a consultation regarding your property needs, please call Nightingale today! All property maintenance packages include 2 free hours of home maintenance services (labour only). We will purchase all the supplies necessary to complete your home maintenance project. Any extra items will be listed on your next invoice. It’s that easy! 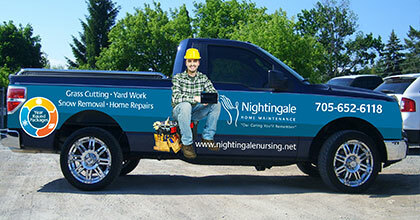 Nightingale Home Maintenance is fully-licensed, bonded, and insured. 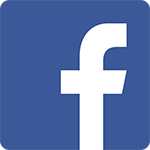 Website development and SEO by Emmatt Digital Solutions Inc.